Sat 3/22: tSB End of the Season Gear Sale! We accept Cash and Credit Cards (Visa, MasterCard, Discover). All proceeds to benefit the Service Board (theserviceboard.org)!! the Service Board (tSB) is hosting an end of the season Winter/Snowboard Gear Sale. 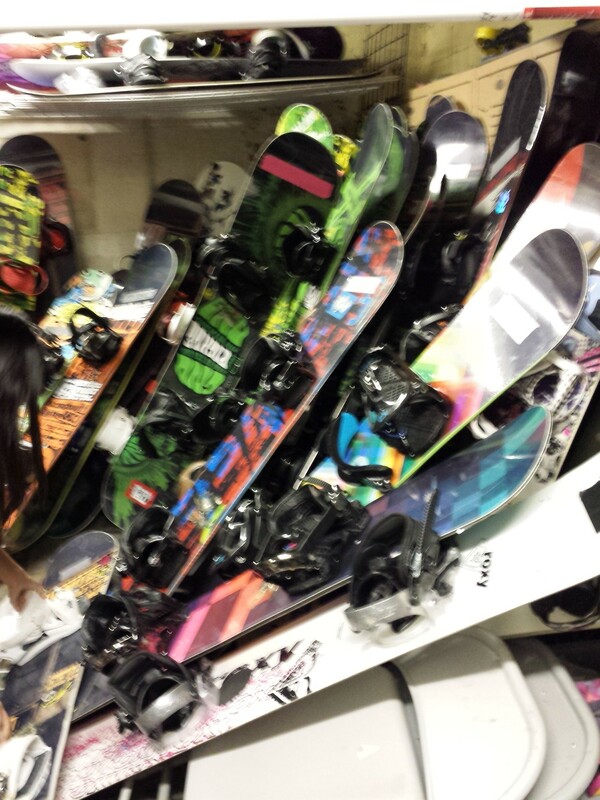 Snowboards, Boots, Bindings, Outdoor Apparel and Winter Accessories — we do have youth/kids gear, too! Please help us spread the word and come out and visit us on Saturday morning! !